We combine skilled craftsmanship with modern technology to deliver quality products with a wide range of finishing touches. 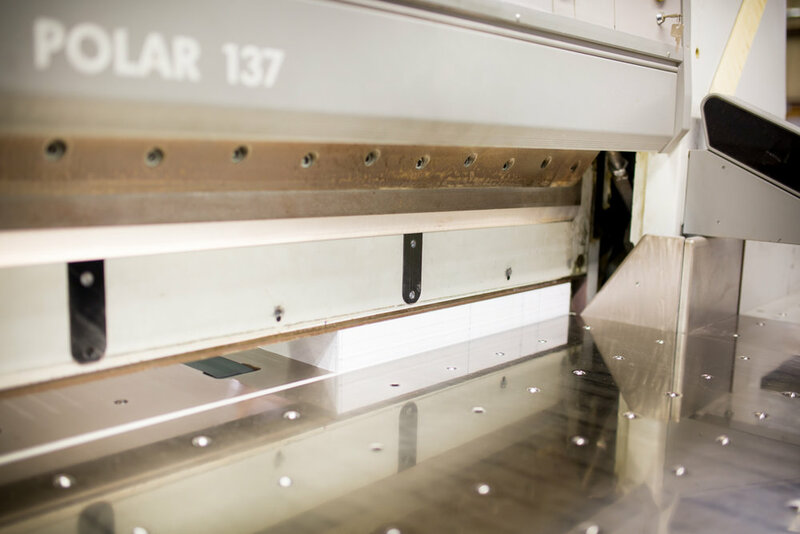 Parkland’s bindery provides options for in-line web finishing, folding, embossing, foil stamping, die-cutting and other specialty items. Parkland has increased it's creativity by leaps and bounds over the past decade allowing for multiple package design options. Our bindery has the versatility to produce these creative concepts. 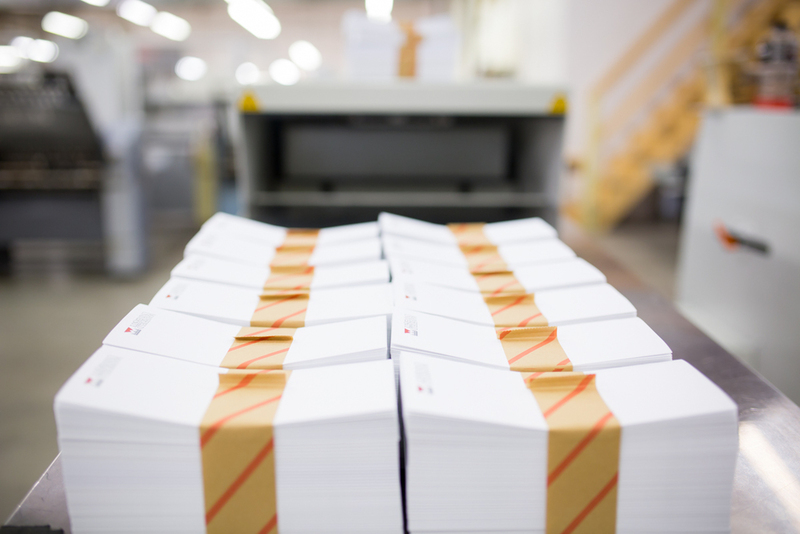 From glue sealed self-mailers to 10 color brochures, we can produce that perfect component for your direct mail campaign. 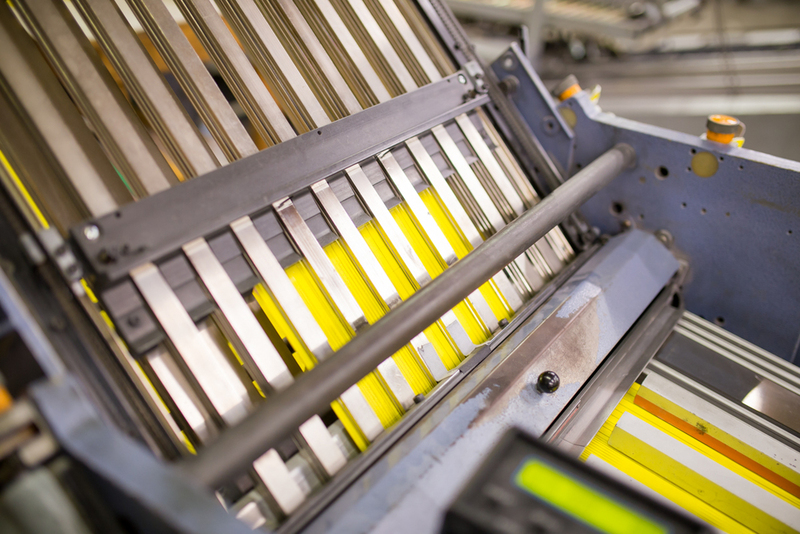 Our Foil/Embossing equipment can add a polished look to any envelope or direct mail piece. Our services are extensive and our technology is reflected with our equipment.